Triangle Construction has a rich history full of integrity, customer commitment, and employee loyalty. We’re committed to serving Greenville as a reliable builder. 2017 marks the 70th year that Triangle has been in business. Triangle was founded in 1947 by John Pellett, Jr., Heyward Morgan, and Nelson Tracy at the center of Greenville, in the burgeoning Upstate of South Carolina. The name “Triangle” came about because the three founding men came together to create a cohesive triangle which combined ingenuity, hard work, and dedication. Since that time, Triangle has been building a solid reputation on efficient, quality construction for 70 years. Triangle Construction is the most qualified builder because of the people we hire, in the community we serve. We were founded at the same location we currently occupy, and the company is 100% employee-owned by people who live in the Upstate of South Carolina. We have long-standing, respected relationships with sub-contractors and suppliers in this region, which contributes to better pricing and value for our clients. We carefully vet each of the subcontractors we use to ensure that our standard of quality is upheld throughout each division of construction. An additional reason to consider Triangle is our extensive experience. 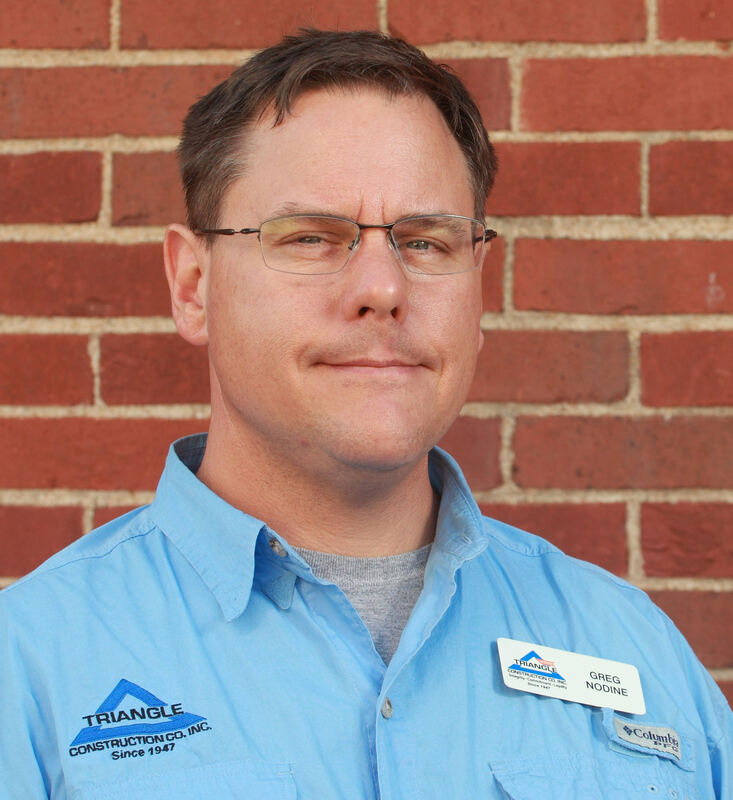 The majority of our employees have been with Triangle for more than 25 years. The incredible team we have assembled today embody the “Triangle way” by displaying great integrity, commitment, and loyalty in everything that they do. A job worth doing is always worth doing the right way, the first time. Our construction expertise and versatility is reflected in industrial plants, higher education facilities, religious facilities, offices, hospitals, restaurants, apartment buildings, and shopping centers. Probably the most important aspect of Triangle is the personal experience that you will have with us, as a General Contractor. We feel that our clients often call on us for repeat business simply because of this fact. While Triangle has built a solid, well-run company with lots of moving parts – our commitment to a personal experience has not changed. That trait remains, irrespective of our growth, one of our most important goals. 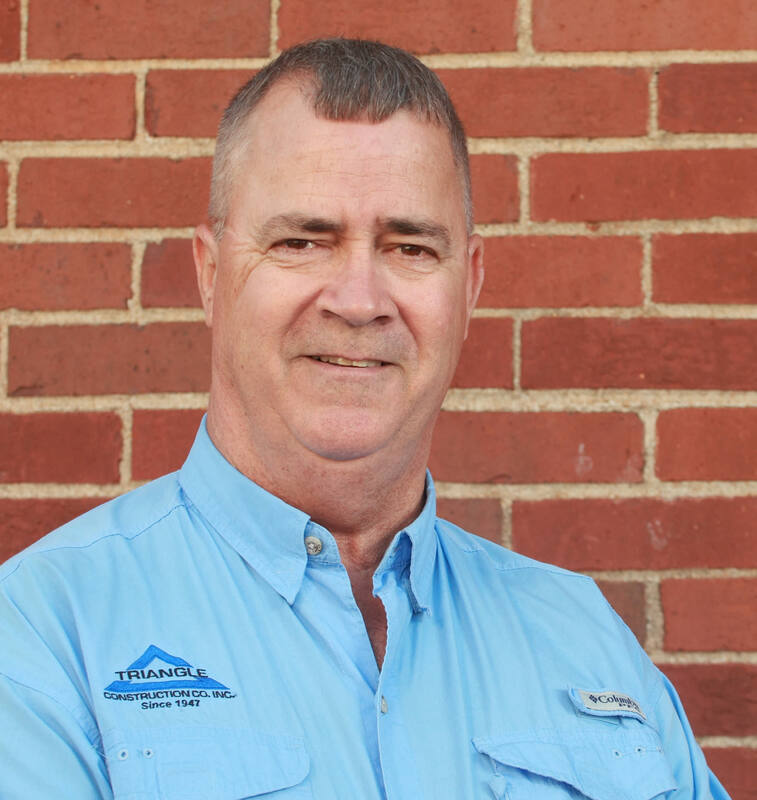 Clients may find themselves shuffled back and forth within the red tape and bureaucracy of larger General Contractors, while Triangle gives each of our clients a single point of contact. Each of our projects, regardless of its size, receives the individual attention it requires to insure cost-effective, economical construction. And because time is money, Triangle pays careful attention to exacting specifications and schedules to finish your job correctly, and on time. 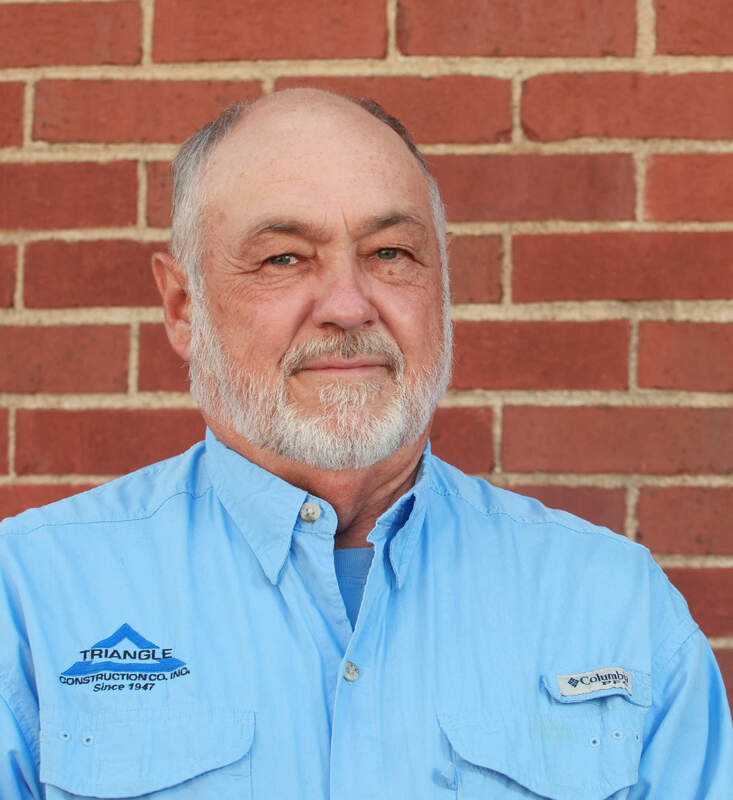 Whatever your construction needs, let Triangle Construction Company show you why it has been one of the foremost builders in the Southeast for 70 years. 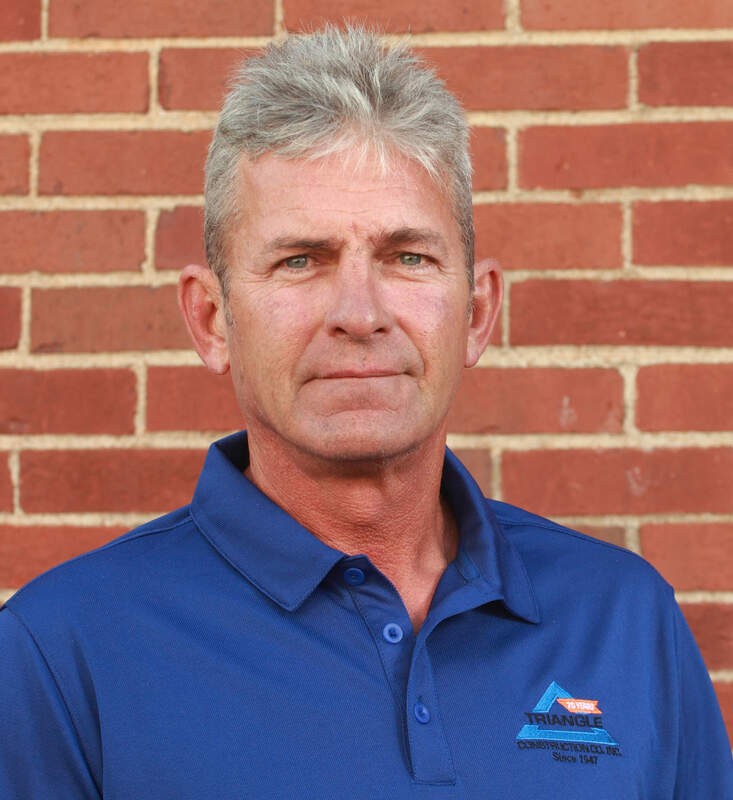 Tom Baer is a stockholder and member of the Board of Directors and currently serves as President of Triangle Construction where he has been employed since 1985. 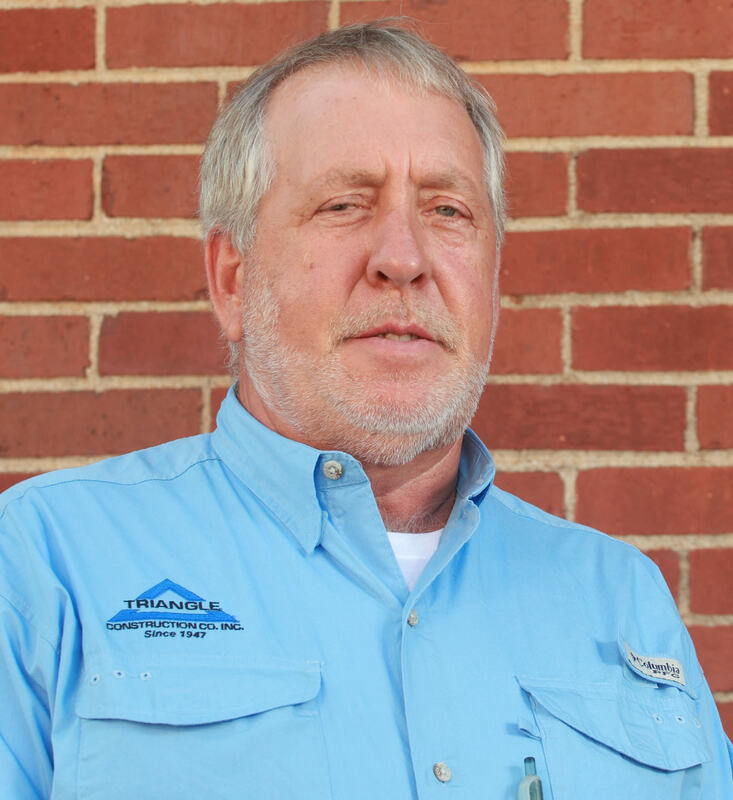 He previously served on the Advisory Board for the Construction Technology department at the Anderson Career and Technology Center and was a member of the Parents Council Advisory Board at Presbyterian College. Tom has managed dozens of projects; most recently the Cascades at Verdae, The Peace Center for the Performing Arts, The Governors School for the Arts and Humanities and multiple projects at Rock Springs Baptist Church. Tom is a native of Louisville, Kentucky and a graduate of the University of Akron in Akron, Ohio. 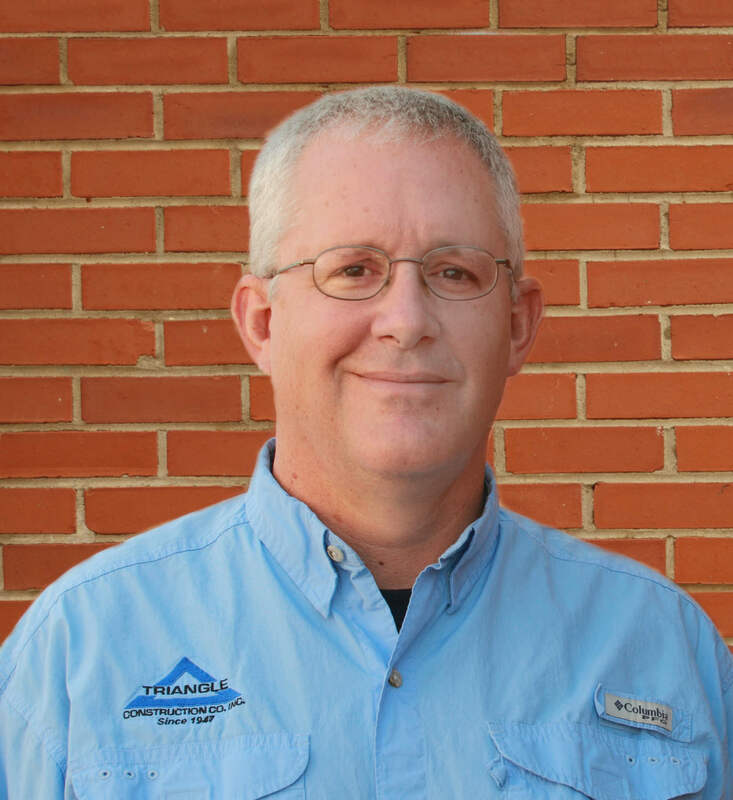 Tom is married with two children and lives in Easley, S.C. and enjoys hiking, biking and camping. 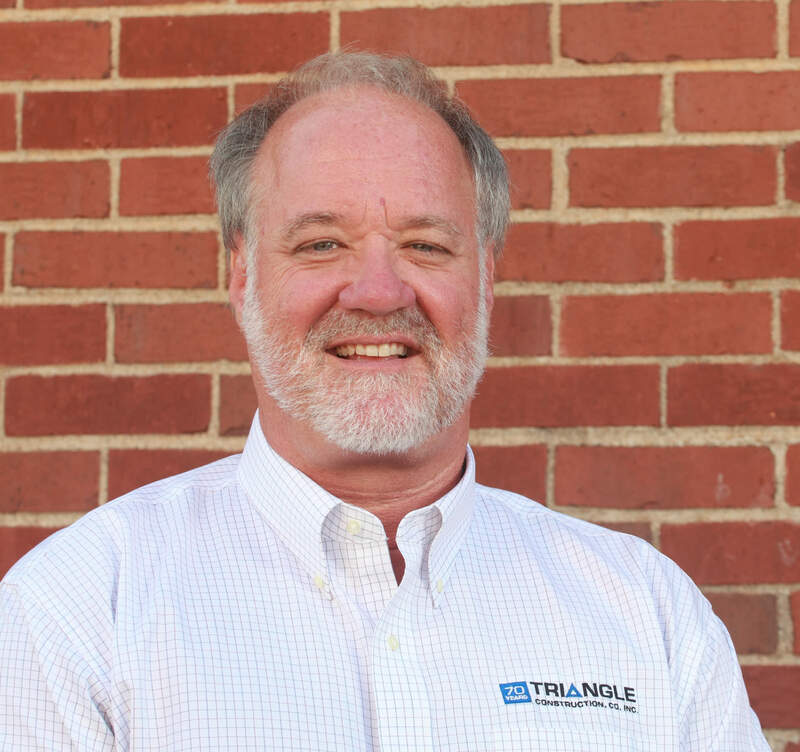 Tracy is a stockholder and currently serves as the Chairman of the Board at Triangle. 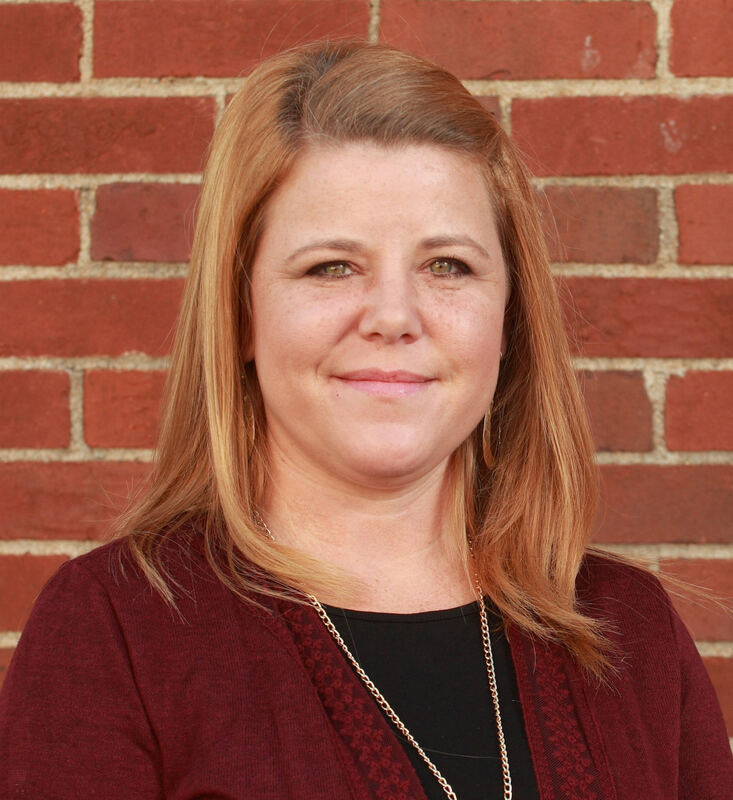 Tracy served on the advisory board for Clemson University Construction Department for over 20 years. He is certified by the ACCE to be on the visiting team which reviews the construction programs of universities who which to be accredited or to have their accreditation renewed by the ACCE. 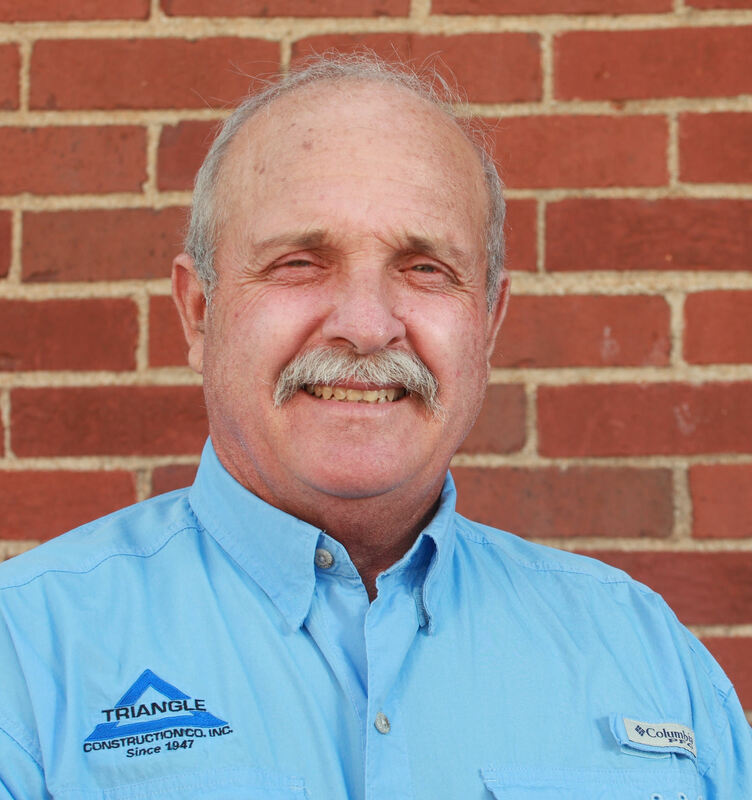 Tracy is the son of Triangle’s founder, John D. Pellett, Jr, and received his first paycheck from Triangle in 1966. 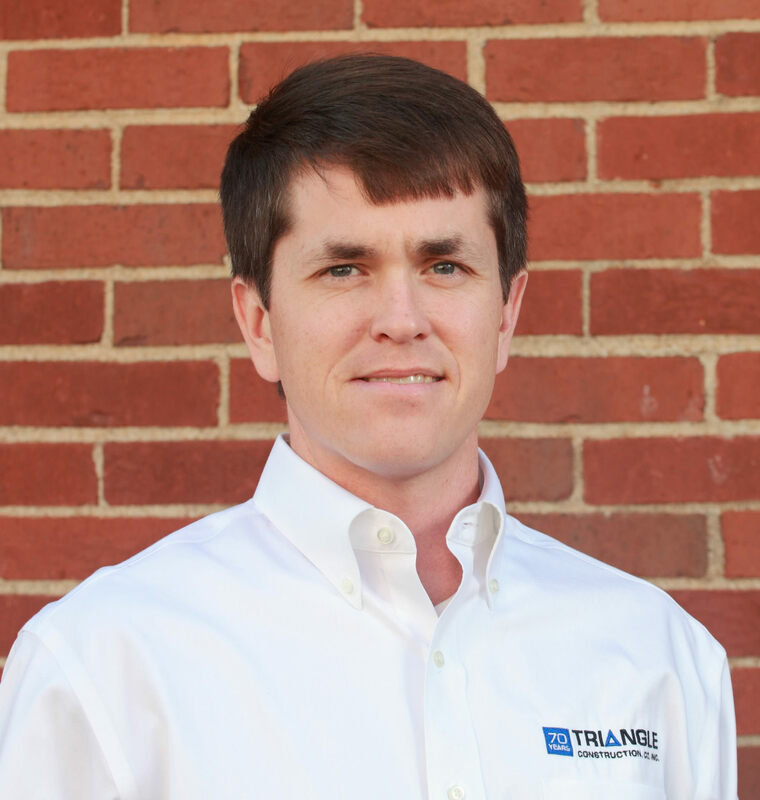 He is a graduate of Auburn University and has spent most of his career at Triangle. When he is not working he enjoys hunting, farming, and his old Porsche. 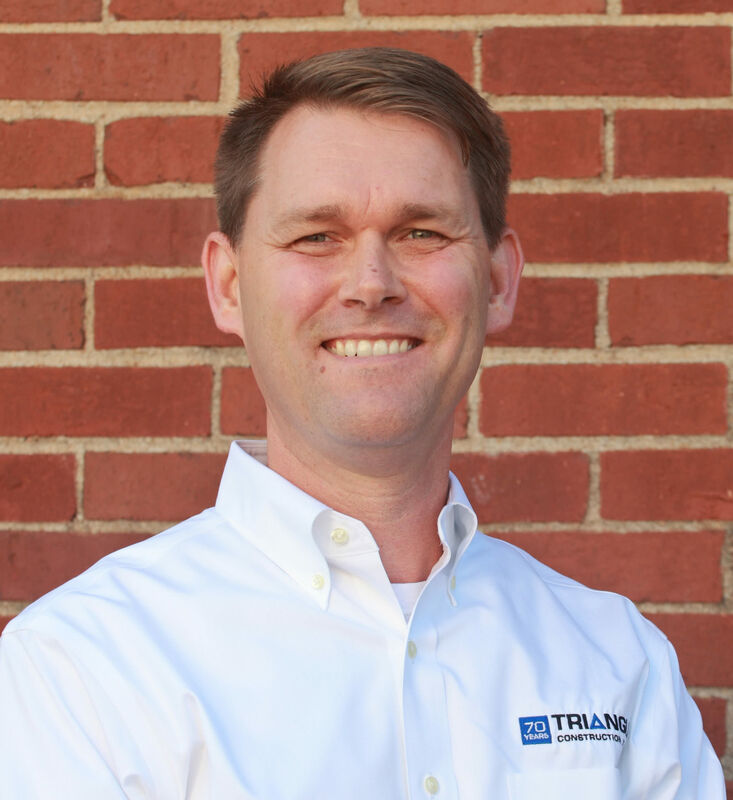 Bryant Nixon is a stockholder, Board Member, and Executive Vice President of Triangle Construction, where he has been employed since 1998. 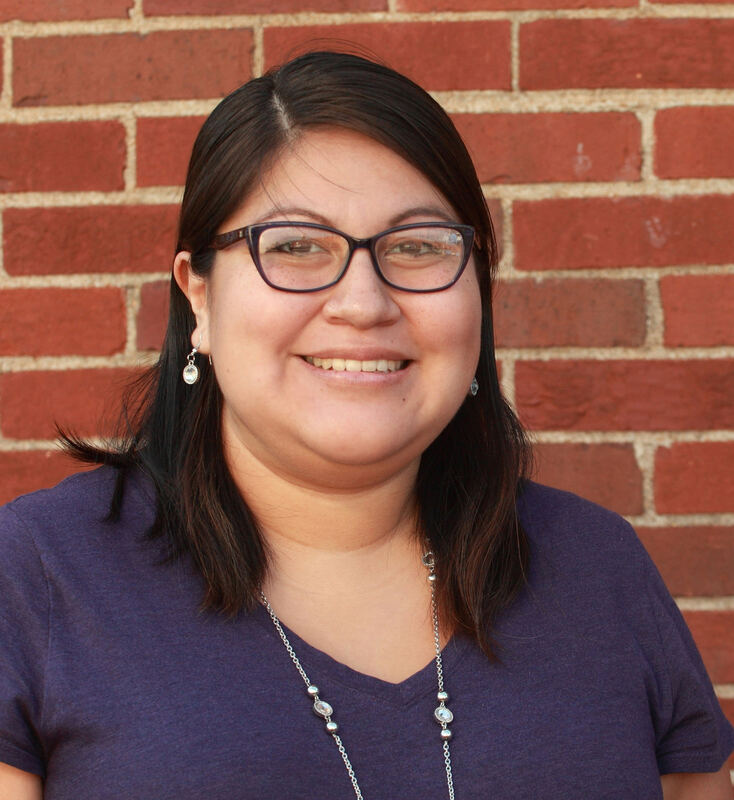 Bryant currently serves on the Vestry of Christ Church Episcopal as well as the Board of Thrive Upstate. Bryant is a LEED Accredited Professional with the US Green Building Council and a Graduate of Leadership Greenville Class 32. He received a BS in Civil Engineering from Clemson University in 1993, while working part time at Triangle. A native of Clinton, SC, he is married with three children and lives in Greenville, SC. 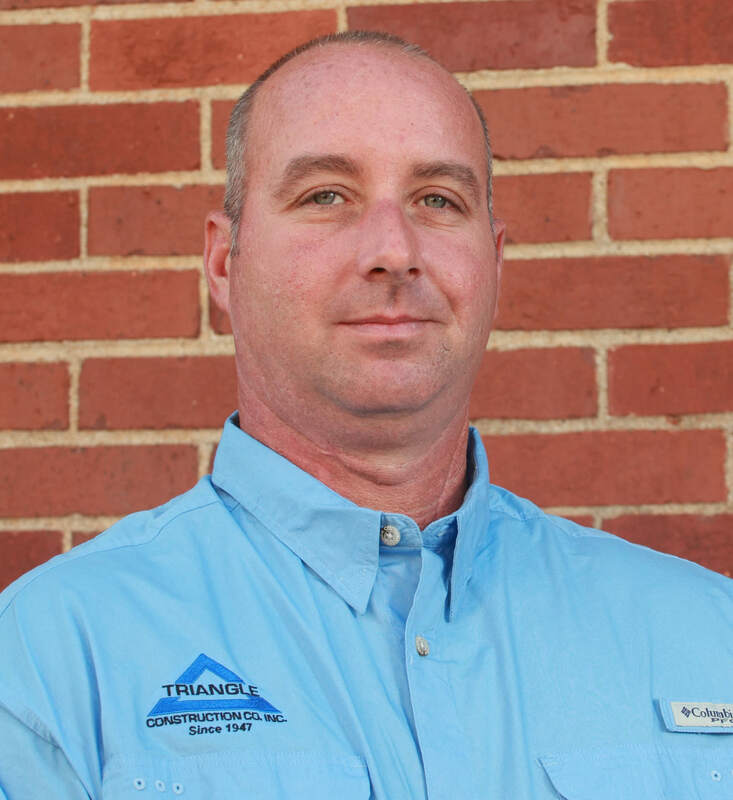 William is a stockholder and member of the Board of Directors and currently serves as Vice President of Triangle Construction. 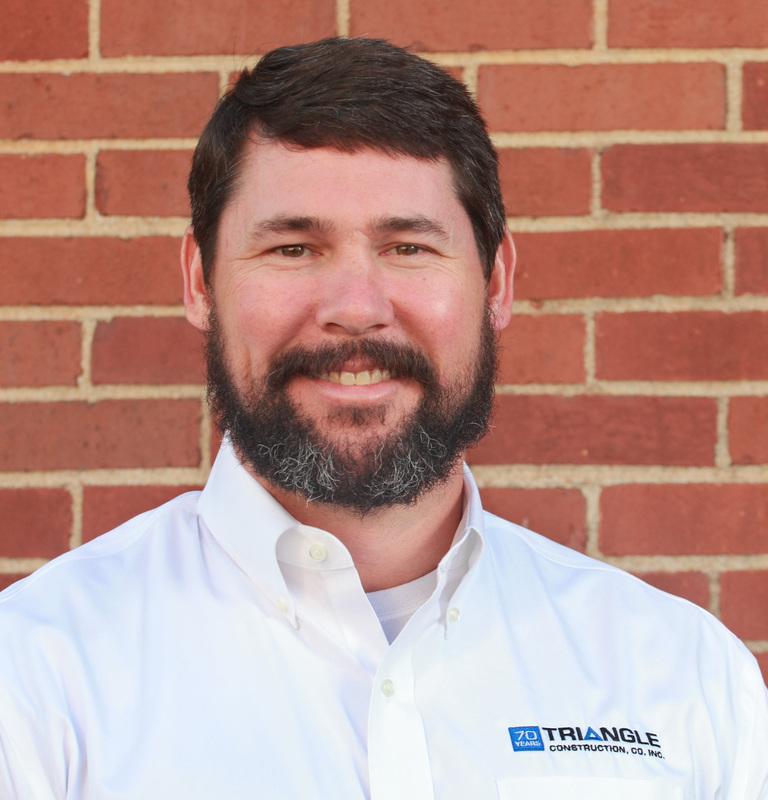 He joined the Triangle family in 2006 after receiving a BS in Construction Science and Management from Clemson University. 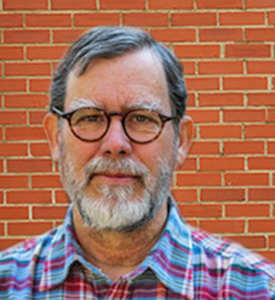 William serves on the advisory board for the Clemson University Construction Department, the AIA-SC/CAGC Joint Committee, and is a LEED Accredited Professional with the USGBC. 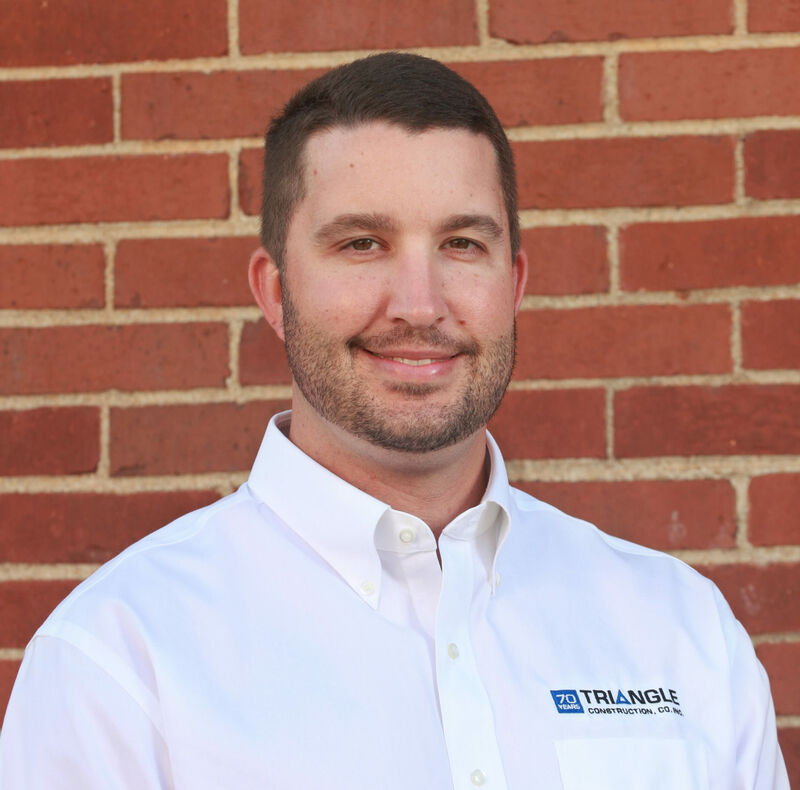 Since joining Triangle, he has managed a wide array of projects in various markets such as K-12, multi-family, and higher education. Some of his notable projects are 98 E. Mcbee Apartments, Homestead at Hartness Cottage Homes, Riverwalk at Riverplace Mixed Use, and the Elementary and High School campuses of Legacy Charter School. 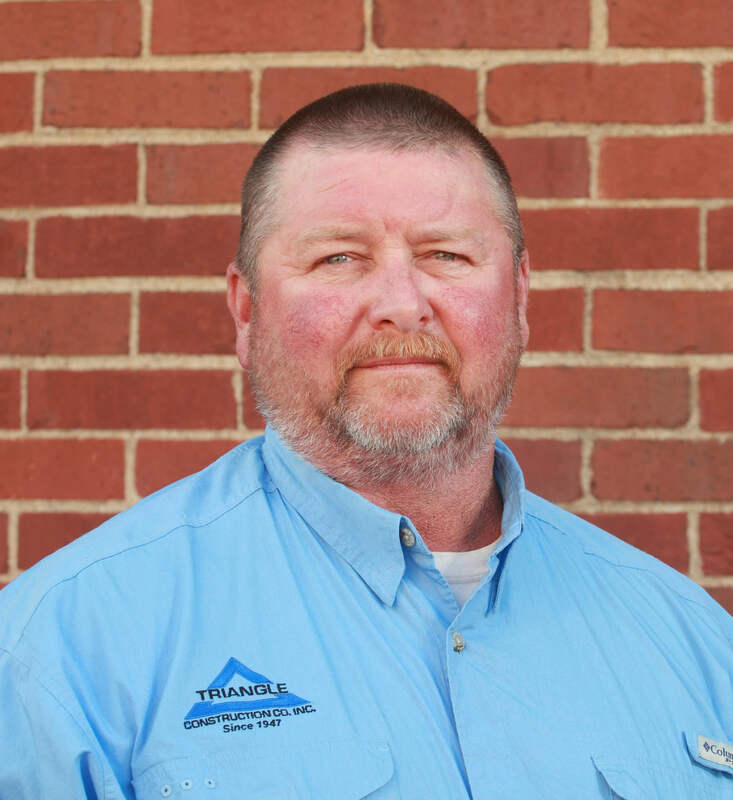 William is a native of Clinton, SC and resides in Fountain Inn with his wife and four children. 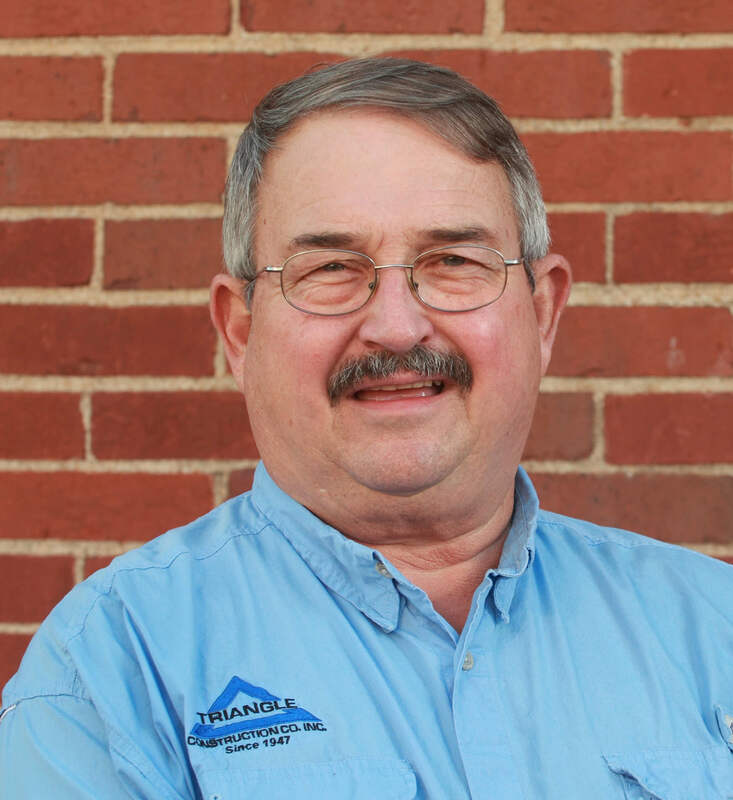 He enjoys deer and quail hunting and is an active member at Holly Ridge Baptist Church in Simpsonville. 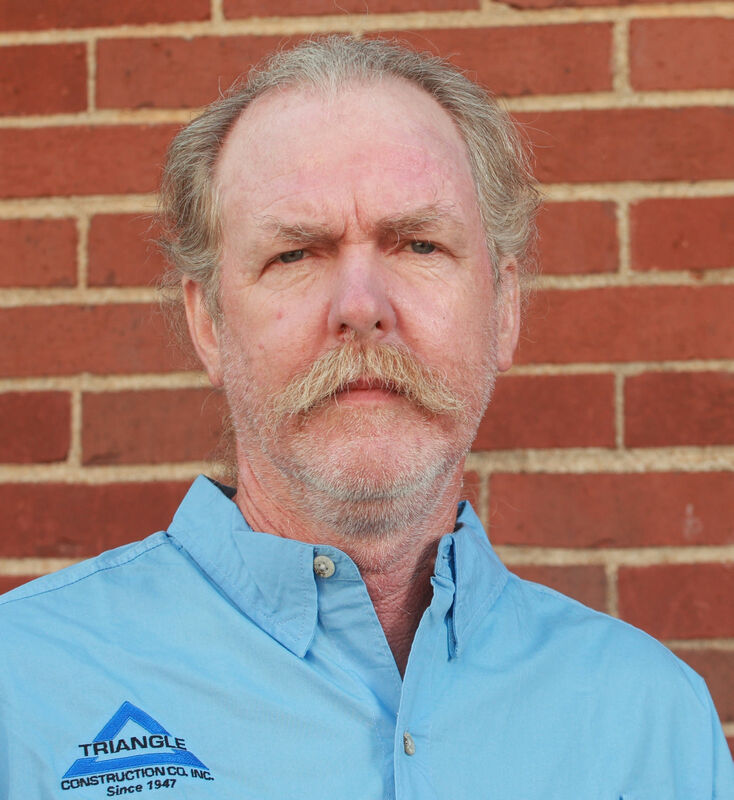 Charley is a stockholder who has been working in the construction industry for 16 years and for Triangle since 2014. He is a 2002 graduate of Clemson University with a degree in Construction Science & Management. 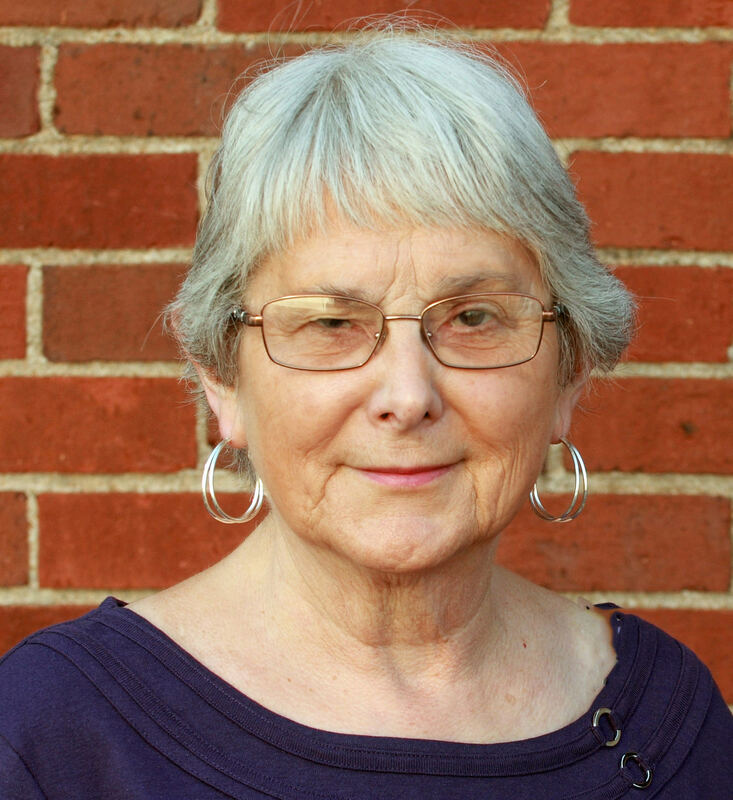 Charley has served on the Board of Trustees at Aldersgate United Methodist Church as Chairman, Leadership Greenville Board, Downtown Symphony Board and the advisory board for Clemson University Construction Department. 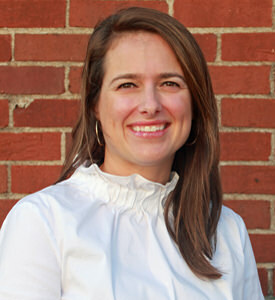 He is a LEED Accredited Professional with the US Green Building Council and a Graduate of Leadership Greenville Class 34. 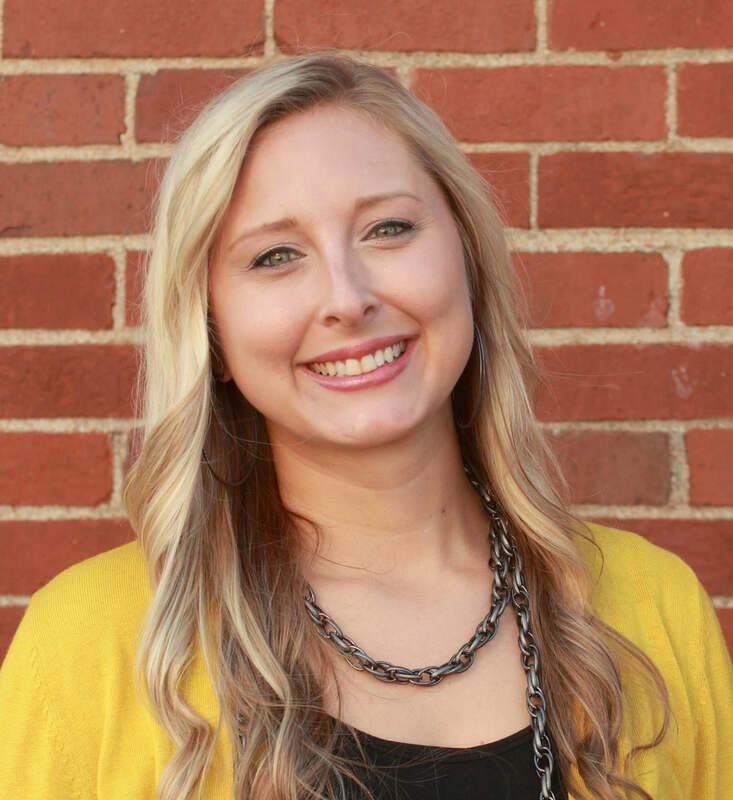 Charley has managed over $160 million worth of construction projects in the past decade. 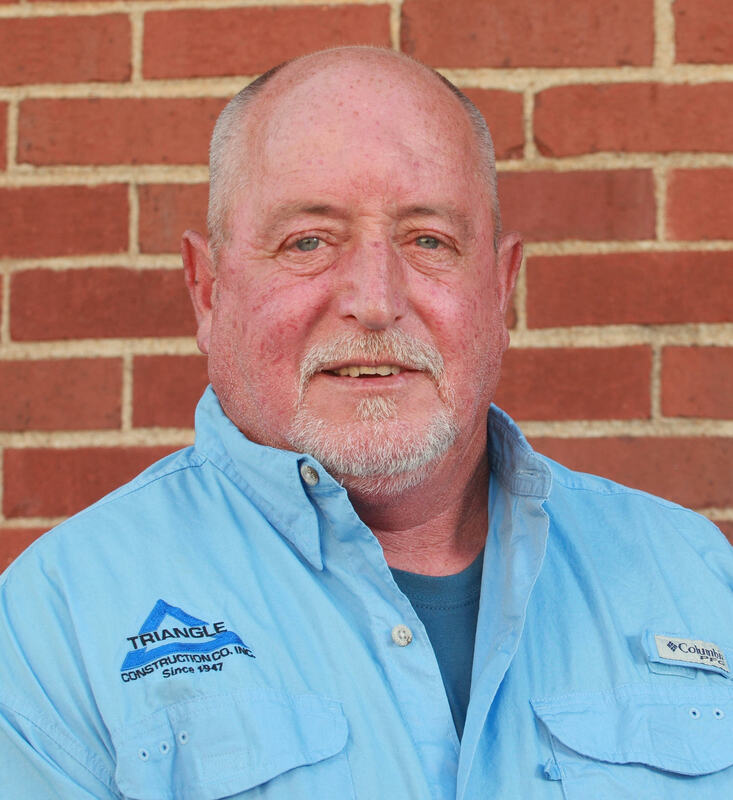 He is a native of Greenville who enjoys fishing, hunting, golf and pretty much anything else outdoors. Jordan is a 2012 graduate of Clemson University where he earned a BS in Construction Science. 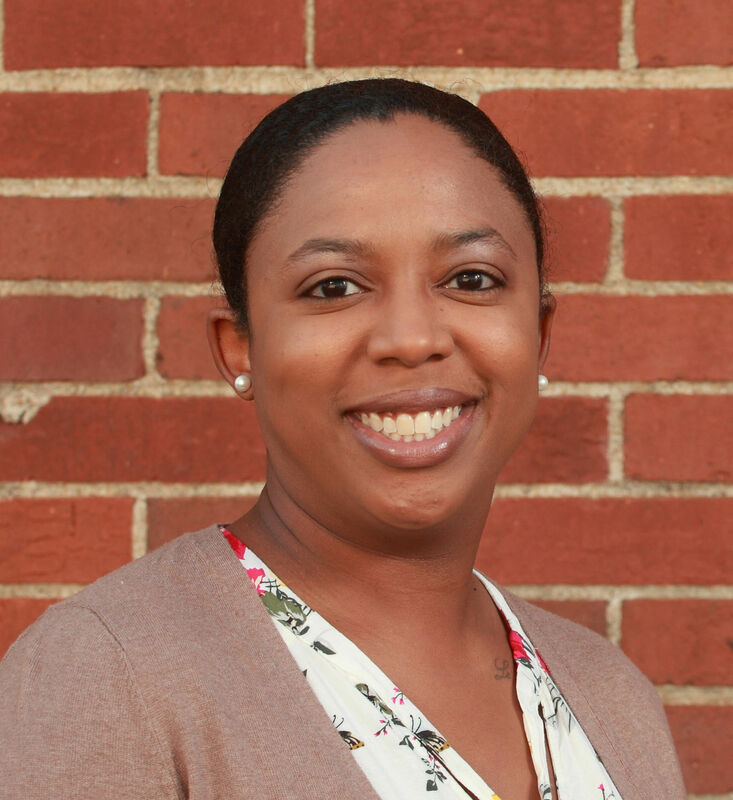 Jordan has been working in the construction industry for 6 years and has a background in Commercial Healthcare Construction and Commercial Electrical work. Jordan lives in the Taylors area of the Upstate with his wife Helen and daughter Carter, their dog Reggie, and their cat Tillman. 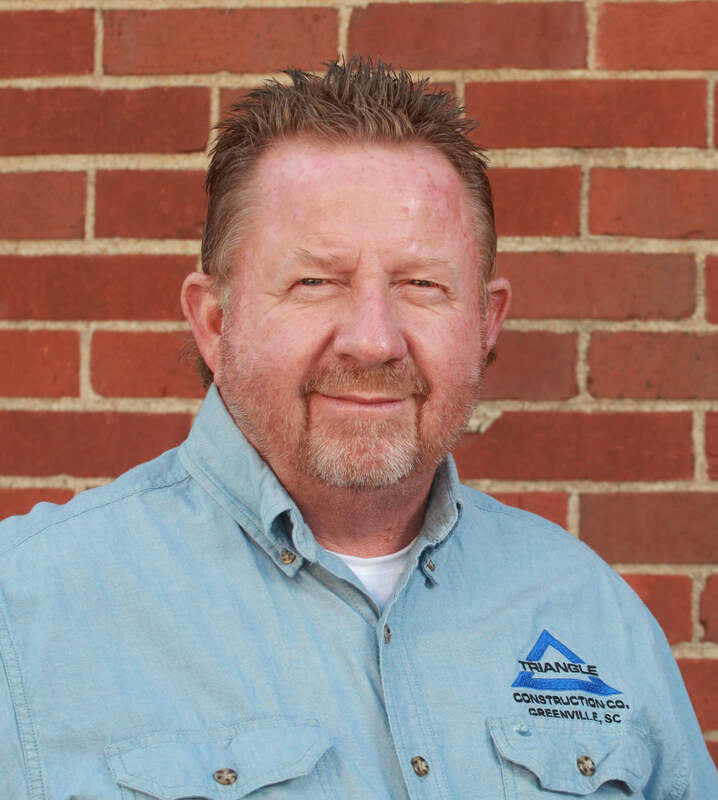 In his spare time, Jordan enjoys being in the outdoors, golfing, hunting, fishing, hiking, and is a member of Aldersgate United Methodist Church. Like all superintendents, Joey is a stockholder. Joey began his career at Triangle in 1980 and was promoted to Superintendent in 1988. Some of Joey’s major projects include the Peace Center renovation, the Cascades at Verde and Joey spent over 3 years at Easley Hospital. Joey enjoys fishing and camping with his spare time. Joey is a native of the upstate and lives in Six Mile, SC.